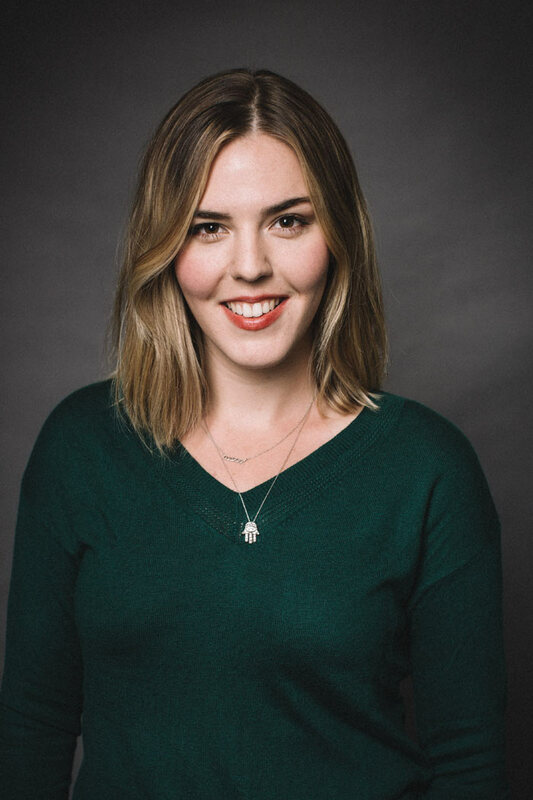 Whitney is known for delivering high-value service to her clients through her unique understanding of the intersection of law, operations, sales, and strategy. She has served as General Counsel to a high-growth company with private equity investment guiding the organization through the legal and operational aspects of multiple mergers, acquisitions, and resulting integrations while providing legal and strategic counsel regarding the company’s operations. 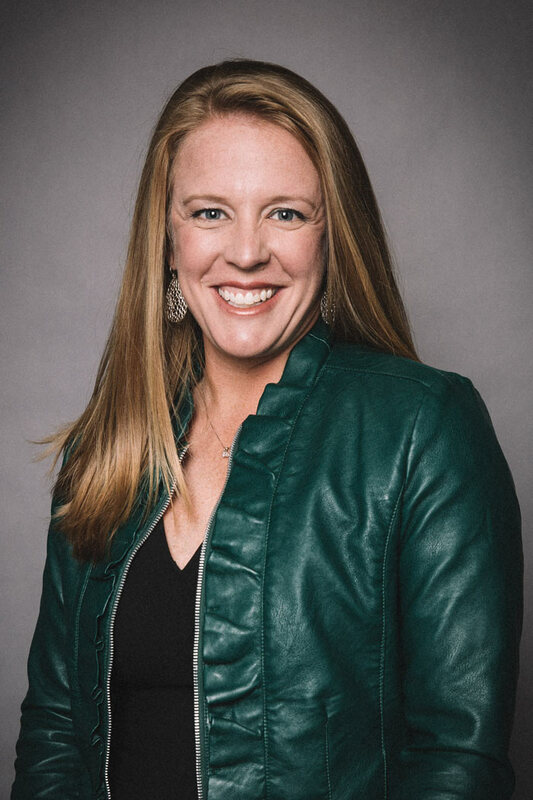 Whitney has also held an executive-level role with responsibility for operational and commercial strategy focused on bringing increased value to the company and its customers through innovation and improved performance. 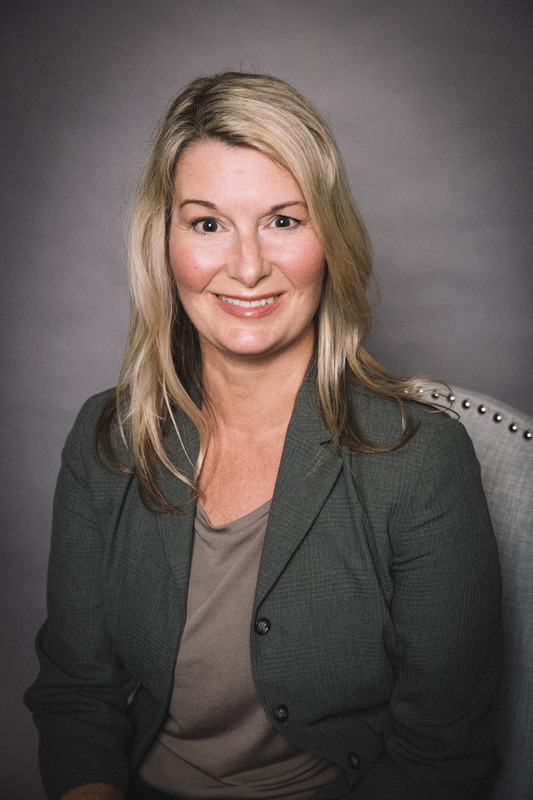 She began her career practicing labor and employment law and general litigation with a well-respected Jacksonville firm. 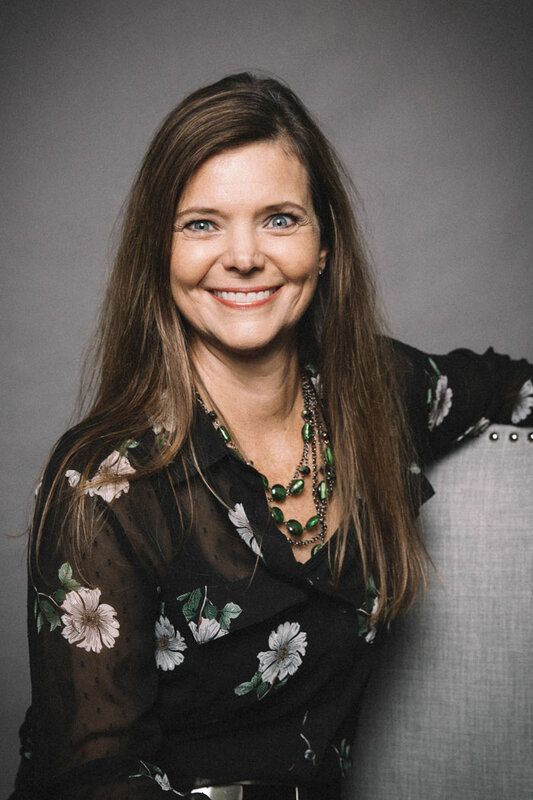 Whitney is currently Vice Chair of the Board of Directors for Rethreaded, Inc. and also served on the Board of Directors for Mission Air, Inc. Whitney is an alumna of Leadership Jacksonville’s 2012 class. She holds a Bachelor of Arts, with honors, from the University of Florida and a Juris Doctor, with high honors, from the University of Florida’s Levin College of Law, where she was Editor-in-Chief of the Florida Law Review. Whitney is a graduate of Seth Godin’s altMBA. She is a Martindale Hubbell AV Preeminent® peer-rated attorney, and a member in good standing of the Florida Bar. 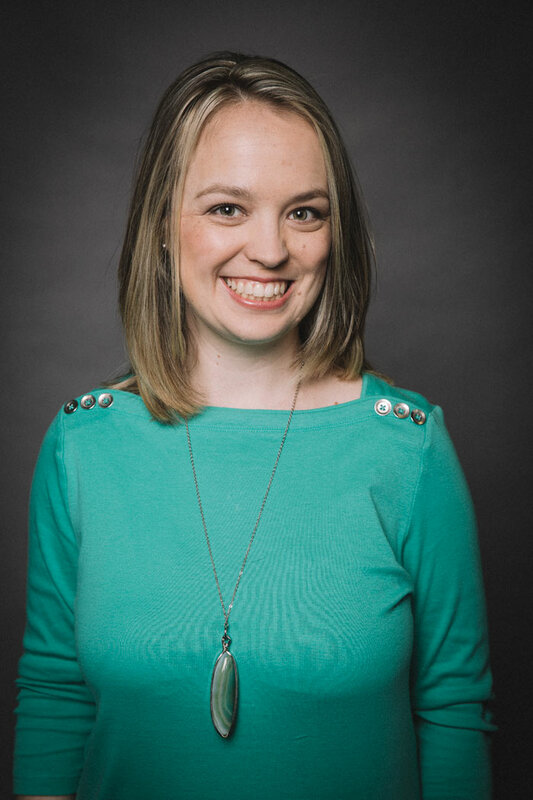 Beyond accredited coursework, Whitney is continually working to hone her professional skills. Case in point: she recently completed Seth Godin’s altMBA program.